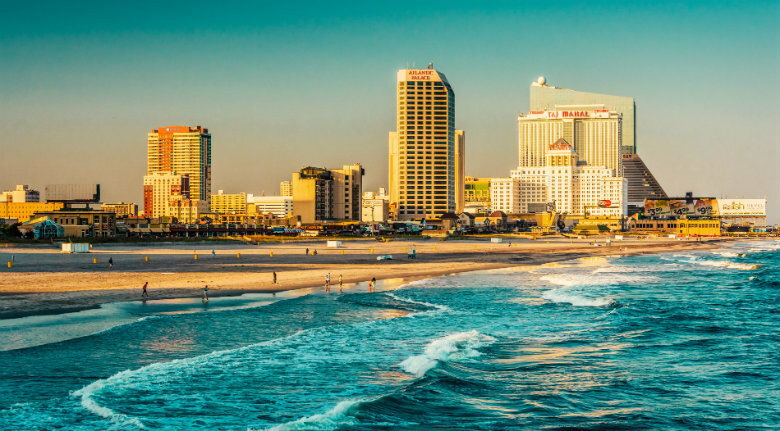 New Jersey is a state located in the Mid-Atlantic region of the United States. It is home to over eight million residents, making it the eleventh largest state by population in America. Due to its proximity to other large cities, such as Philadelphia and New York City, there are a multitude of job opportunities. For this reason and many others, people choose to relocate to the state. Visit New Jersey. Prepare your car for the seasons. When are you planning on shipping your vehicle? Whatever time of year, summer or winter, you should properly prepare your car for the season. Summer in New Jersey can be hot with temperatures reaching into the high 80’s, while winter in New Jersey can bring snow and ice. If you are not a fan of the cold, then you can take up a snowbird lifestyle. Learn more about snowbird auto shipping. Request a car transport quote. The easiest way to get a car shipping estimate is to fill out the form located on our website. At National Dispatch, we offer a free, instant car transport quote. Unlike other competitors in the industry, no personal information is required to receive a quote in seconds. Learn more about car transport rates. Newark is the state’s largest city that is conveniently located just miles away from Manhattan. Its cherry blossoms are a breathtaking sight-to-see. Just pay a visit to Branch Brook Park, where you can see thousands of them in bloom. In the spring, the city even hosts an annual Cherry Blossoms Festival. Newark is also the place for art and culture, home to New Jersey’s largest fine art museum and many art galleries. The city also hosts numerous diners, some that even serve breakfast all-day long. Jersey City lies close to the Hudson River. It is also conveniently located near New York City. 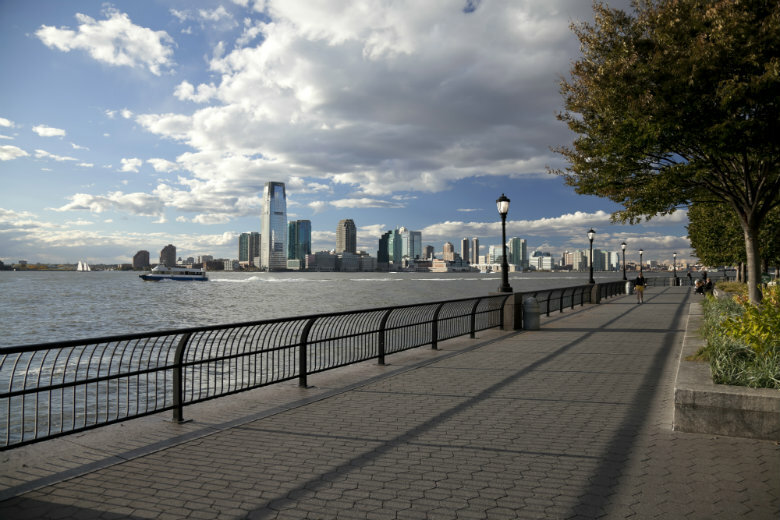 If you are comparing the cost of living in Jersey City to that of Manhattan, you will find that it is more affordable. Housing and sales tax is also less expensive in this area. Jersey City has various fine-dining establishments and top-rated restaurants to choose from. There are are also many coffee shops in the area, such as Mod Cup, Legal Grounds Coffee Company, and more. You can also make a trip to the shore to enjoy the beachfront boardwalk filled with shops, games, and music. Learn more about Jersey City. Paterson is best-known for being home to the Great Falls, a 50-foot waterfall on the Passaic River. It serves to provide power and energy for local manufacturing mills. The waterfall can best be viewed from the bridge across the gorge. Many of its retail and residential properties have been remodeled from old industrial buildings, adding to the city’s history and charm. In addition to the river, many residents and visitors enjoy going to the Lambert Castle and Paterson Museum. If you have children, you will not have to worry about finding a school. The Paterson Public School System is immense, serving over 30,000 students. Elizabeth is known as being the first location of Princeton University. It also home to one of the largest public school districts, Elizabeth Public Schools, seeking to provide a top-notch education to every child K-12. There are also many private schools to choose from in the region, including institutions to receive a post-secondary education. You do not have to worry about getting where you want to go. The city is located near the Newark Liberty International Airport, as well as the Garden State Parkway. It is also home to Elizabeth Marina, which is a popular ship port. Trenton, one of New Jersey’s largest cities, offers many attractions for history lovers. The city is home to a number of museums. Some popular sites include William Trent House Museum, Washington Crossing State Park, Trenton City Museum, Old Barracks House, and more. The Sun National Bank Center and the Patriot Theater offer many concerts and shows. Trenton is also home to one of the best hospitals in the state of New Jersey. It is the Capital Health Regional Medical Center. Trenton’s cost of living is below the national average, unlike some of the other cities located in New Jersey that are much higher. Living in Trenton allows you to enjoy all four seasons. July is the hottest month, while January tends to be the coldest month of the year. If you are thinking about moving to or from New Jersey, enlist the help of National Dispatch for your car transport needs. We offer a variety of car transport services. Request a free, instant car transport rate online. No personal information is required. If you prefer to speak with an auto transport representative, call us at 800-321-2051. We look forward to hearing from you!